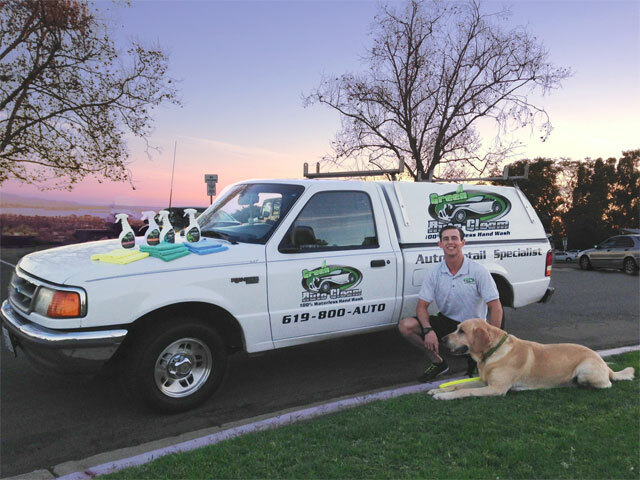 San Diego’s most convenient detailing service. We pride ourselves in a 100% satisfaction guarantee for our customers. We come to your home or office completely powered by generators to better assist you and your busy lifestyle. Once you go mobile you’ll wonder why you ever took your car into a detailing shop. Our green cleaning products use no water and no harsh chemicals and many are plant based; keeping harsh chemicals away from you and your family. We offer a variety of packages and convenient service options to fit every need and budget. From monthly maintenance options to just a little refresher Green Auto has what you're looking for. Don't forget to check our Special Offers before booking your appointment. We always try to take care of our loyal customers and update these offers monthly. Don't forget to sign up for our newsletter to receive offers via email monthly. 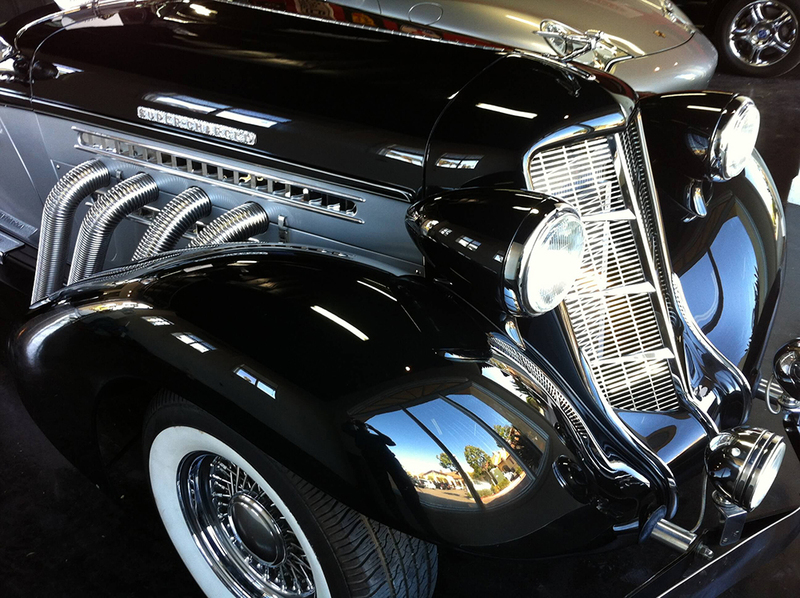 We detail them all from older vehicles to luxury and exotics. Check out some of our previous work.